In the spring of 1993, Artie Cutler’s restaurant empire was booming. 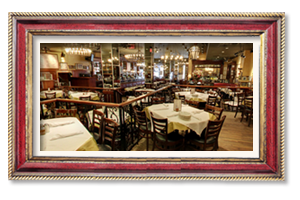 After the tremendous success of Carmine’s Italian Family Style locations in Times Square and on the Upper West Side, Artie wanted to add a new concept to the mix. He wanted to open an authentic barbecue restaurant in the heart of Times Square. He soon found the right location at 152 West 44th Street, and began a barbecue exodus along the backroads of the South. 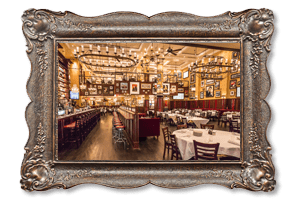 Virgil’s, was the original New York City barbecue restaurant, and has evolved over the years to become a gathering place known for warm service and exceptional barbecued ribs, chicken, brisket, and pork. The vast menu also highlights other comfort food favorites, and varied regional cuisines that complement the famous smoked meats. 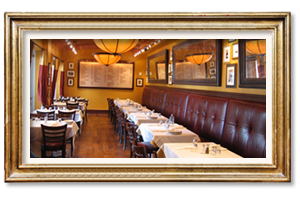 From Mexican dishes, to Creole and Cajun classics, there is something for everyone at Virgil’s, even vegetarians! Our in-house bakery produces hot buttermilk biscuits, cornbread, and dessert specialties that are a perfect end to any meal.